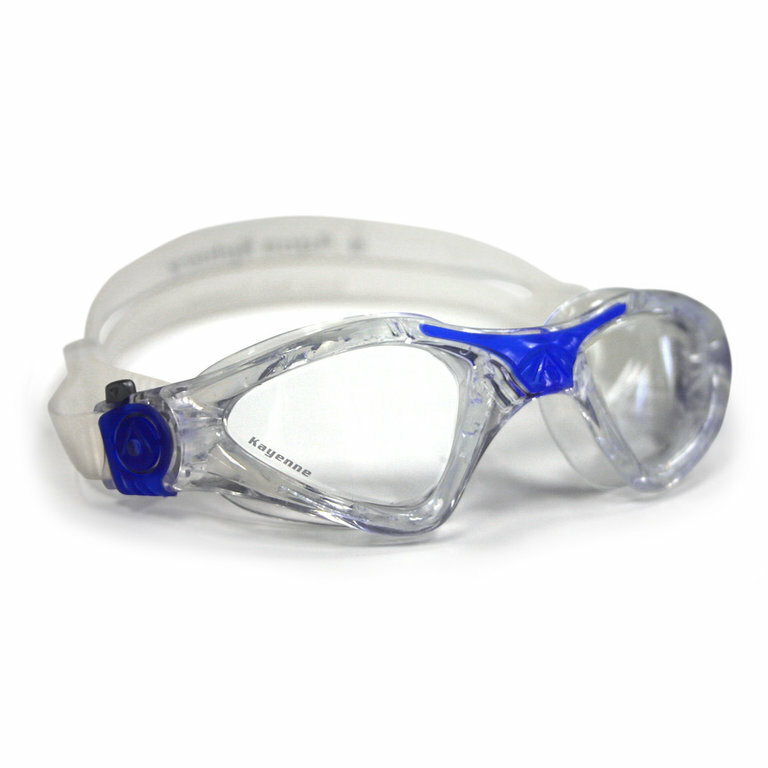 The Kayenne’s unique, oversized lens design combines expanded vision with superior hydrodynamics. 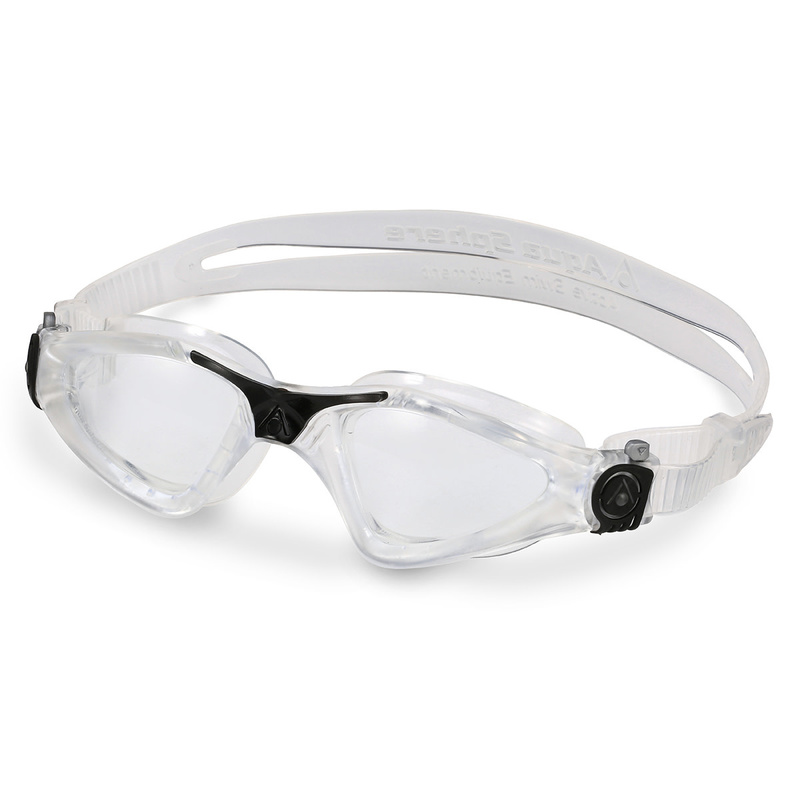 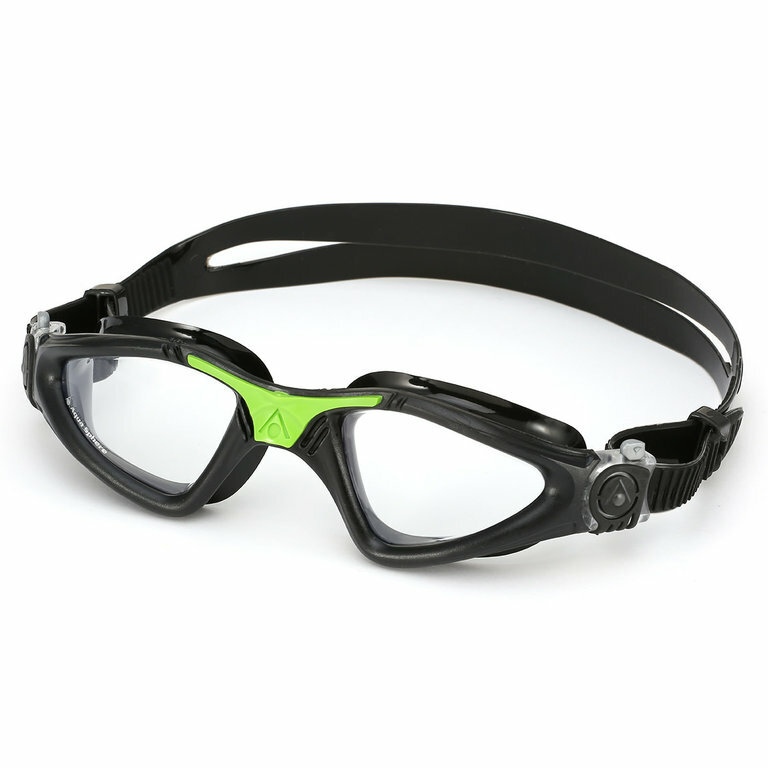 Its low-profile micro-frame makes the Kayenne a great competition goggle, in both pool and open water environments. 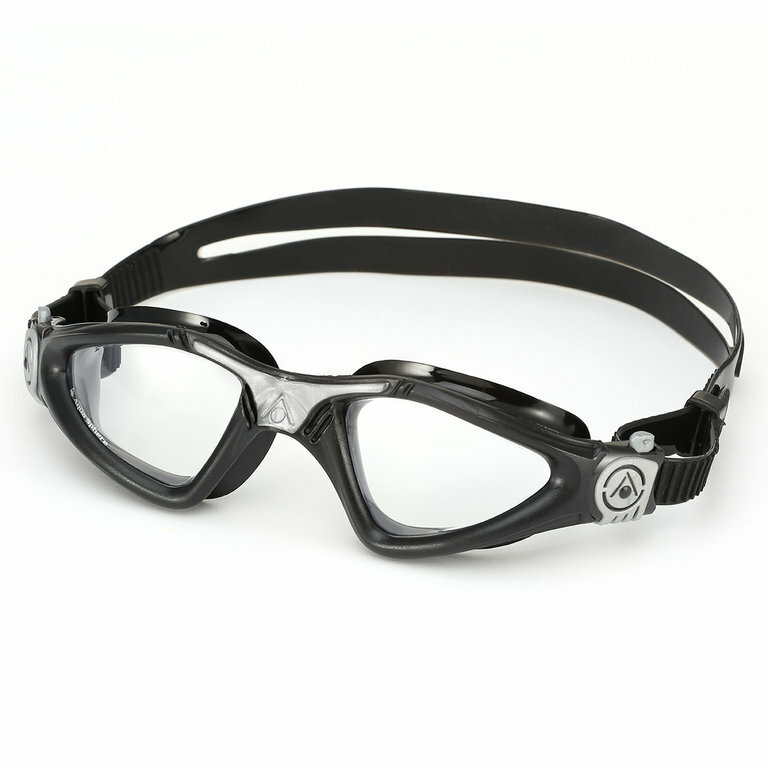 The Kayenne’s anti-fog and UV lens treatment provides long-lasting clarity, and the one-touch buckle allows for the perfect fit with simple adjustments.